What is the Green Coffe? 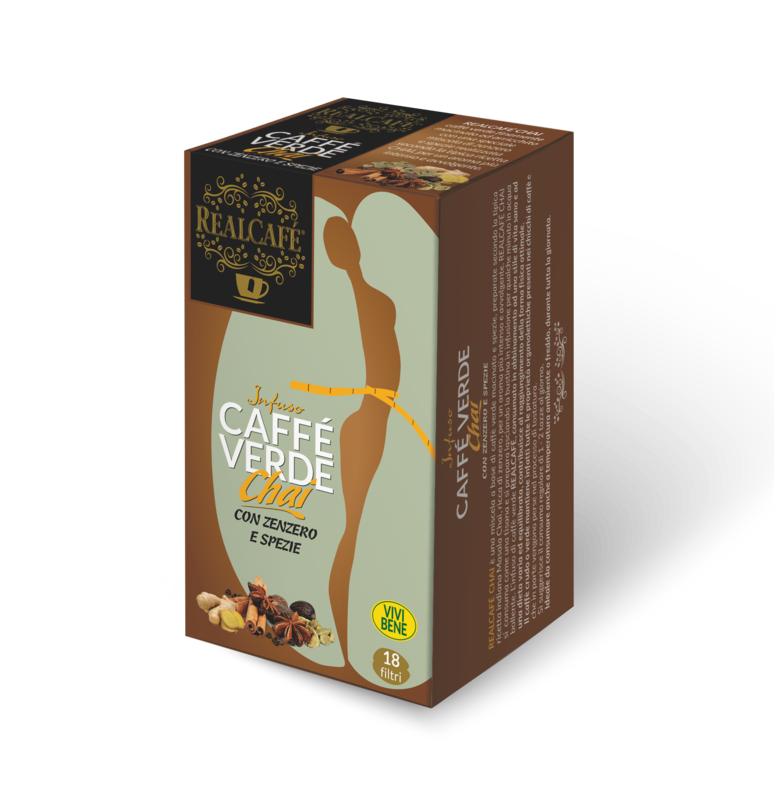 It is raw coffee, not toasted, which preserves the nutritional value of the green grain. Antioxidant effects useful in countering damage caused by free radicals (3 times the green tea’s effects). Useful to contrast the physical and mental fatigue. 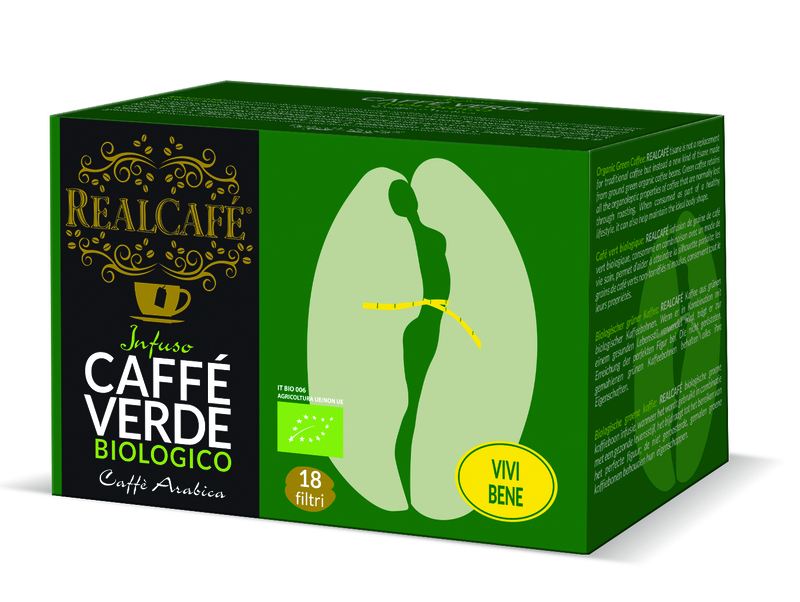 PH much less acidic than traditional coffee, a benefit for those suffering from gastritis. A common characteristic between the regular coffee beans and the raw green ones is the presence of caffeine. 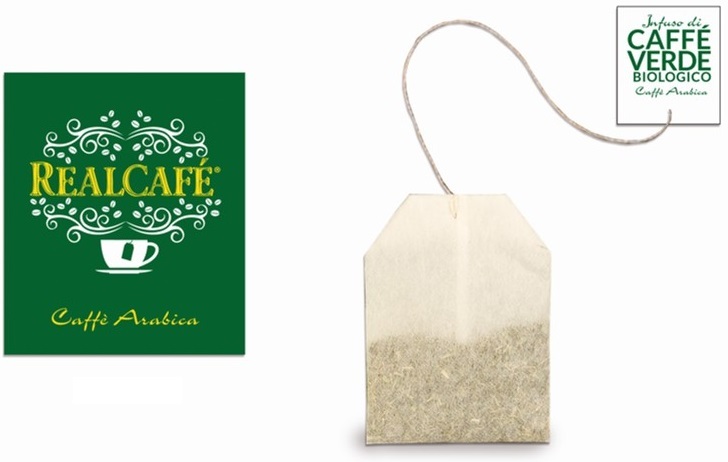 The box contains 20 infusion bags (3g), to enjoy the green coffee in a fast and easy way.